Have you ever found yourself wanting to use an appliance in your backseat, only to find the cord is not long enough? The PL12V1 is the solution to your problems. 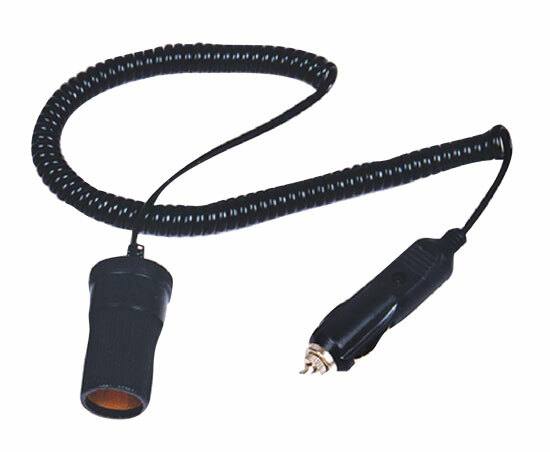 It's a plug-in cigarette lighter extension cable for your car, truck, RV, or boat. Simply plug in and you're good to go.